Looking for materials for the International English Language Testing System examination? Candidates for the IELTS test visit bookstores in search for these reviewers and manuals. Indeed, there is a wide variety of books to choose from. Some sound promising, while some seem like books for dummies. The best thing to do is to know a particular book that is good in preparation for the IELTS. 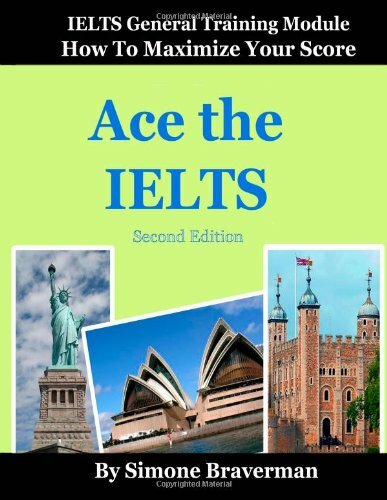 One book that is best for IELTS preparation is How to Ace the IELTS by Simone Braverman. The author, Simone Braverman, is also an IELTS test passer. With his experience in preparing for the IELTS examination, he thought of coming up with a book that will help other candidates pass the IELTS in a very easy way. The book is a guide to teach skills and techniques for the IELTS test and not teaching you essentials for the English language. In the IELTS test, English skills are useless unless you are prepared; hence, this book will address three main problems of time, tricks and logical traps common in the test. The author emphasizes that candidates need to give themselves at least three hours of studying in a day. This time for practice is already the best to get the desired result of the test. This book is composed of different exercises for listening, reading, speaking and writing. In addition, there are tips given and common misconception on studying habits for the IELTS in each section. Each section is completely independent of the other. 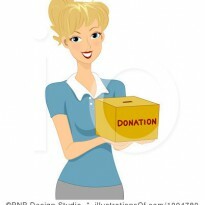 Each section is explained and detailed tips on how to come up with a good and correct response. Further, reminders on how to understand instructions, skills on different question types, and techniques on choosing answers are only some of the details discussed in the book. At the end of the book, there are more tips that will refresh the reader’s memory and help them focus on what really is important in the IELTS examination. Surely, buying this book is not a waste of time and money for any IELTS candidate. Let How to Ace the IELTS help you hit your score for the test.